LOUISVILLE With some 15 years of experience caring for patients with life-limiting illnesses, Jim Gaffney, MD, has gained valuable insights into end-of-life issues and the benefits of choosing hospice care sooner. While health care professionals may acknowledge that hospice care is for the last several months of life, many wait until the last few days to refer. Research conducted at Mt. Sinai shows hospice patients have lower Medicare costs, reduced use of hospital services, and that hospice can improve care quality (Health Affairs 2013). Hospice care is for patients with any life-limiting illness with a six month life expectancy if the disease follows its normal course. Hosparus cares for patients with a variety of illnesses including chronic heart failure, Alzheimer’s disease, Lou Gehrig’s disease, chronic obstructive pulmonary disease, dementia, liver disease, renal disease, and cancer – anything that limits the patient’s life. Hosparus accepts Medicare, Medicaid, and many forms of private insurance. Thanks to its generous donors, Hosparus cares for patients and their families regardless of their ability to pay. For more than 35 years, Hosparus, a fully accredited non-profit hospice organization, has provided care, comfort, and counseling for people facing life-limiting illnesses in Kentucky and Southern Indiana. Hosparus cares for more than 6,000 patients and their families each year. 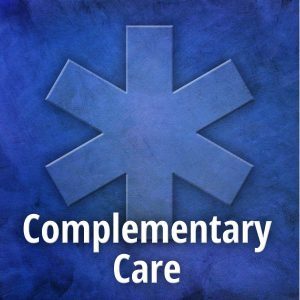 All services are delivered wherever a patient calls home: a family residence, a nursing home, an assisted living facility, an inpatient unit, or a hospital. For more information, visit www.hosparus.org or call 800-264-0521. 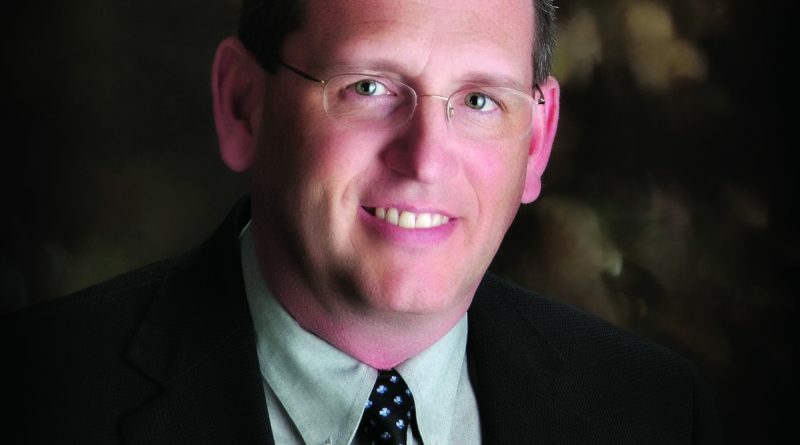 Hosparus recently named Jim Gaffney, MD, senior vice president/chief medical officer. Gaffney joined Hosparus as full-time medical director of the organization’s Barren River and Central Kentucky locations four years ago. In his new role, he provides medical oversight and physician supervision throughout Hosparus’ 33-county footprint. Gaffney is a graduate of the Schulich School of Medicine and Dentistry at the University of Western Ontario. 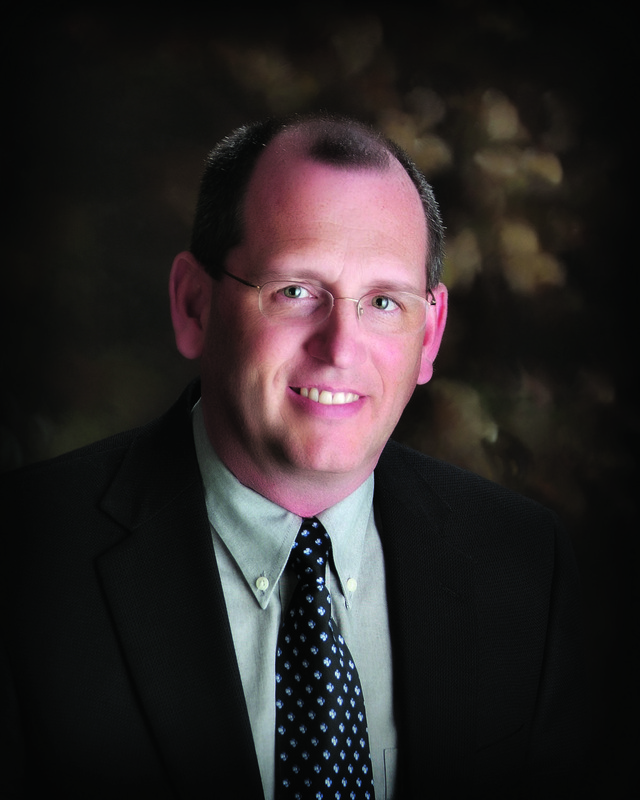 He is board certified in hospice and palliative medicine and family medicine.